Durability and reliability of baking racks and trays are the cornerstones upon which bakeries rely. 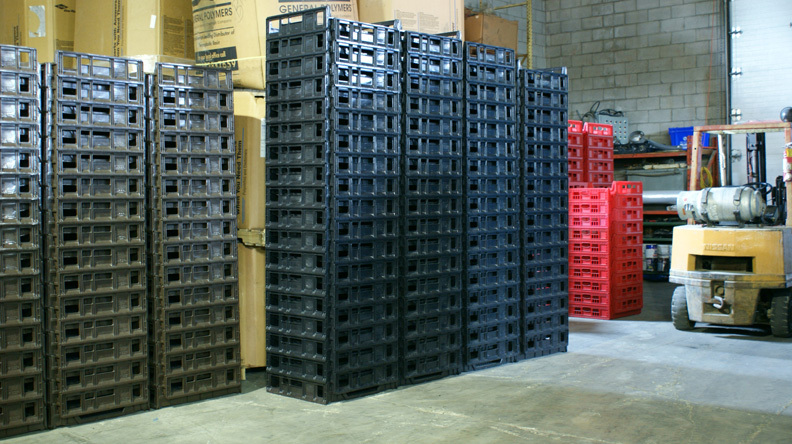 Here at D&V Plastics, we manufacture all our racks in-house at our 8,100 sq. ft. facility in Acton, ON. The staff here are experts in the plastics industry, with proven experience and training in designing and manufacturing quality plastic equipment for various applications. Most of the baking racks we create are industrial-grade, as many of our clients in the past have run bakeries on a large scale. To ensure the highest quality in our manufactured racks and trays, we use a combination of trained staff and best-in-class equipment. Our machinery is our pride and joy. 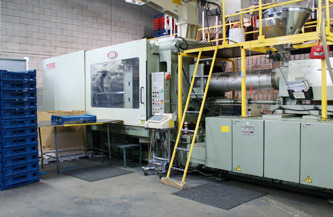 We spared no expense when we purchased and installed two state-of-the-art Nissei FVX660 Hybrid Injection Molding machines. Each machine has a clamping pressure of 720 tons. Injection molding improves the build quality of our baking racks and makes them more durable overall. 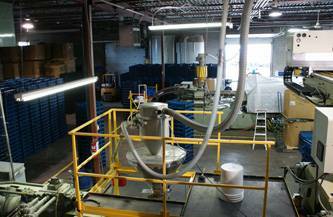 This equipment and our commitment to your satisfaction is what sets us apart from other bakery supply companies. These innovative machines not only deliver sturdy results, but they do so at an incredibly fast pace, allowing us to meet large orders in a minimal amount of time. 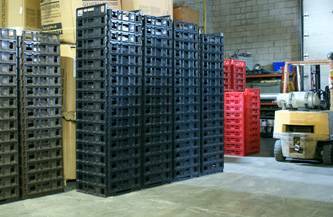 They allow us to produce up to 60 bakery racks and plastic products per hour in a variety of custom colors and specifications, as requested by our consistently growing and well-satisfied clientele. The bakery supply industry is competitive, but we are confident we can start an excellent mutual relationship with your business, guaranteeing your satisfaction with our premium products and outstanding customer service. Feel free to contact us for further details - we will be happy give you as much information as you need.